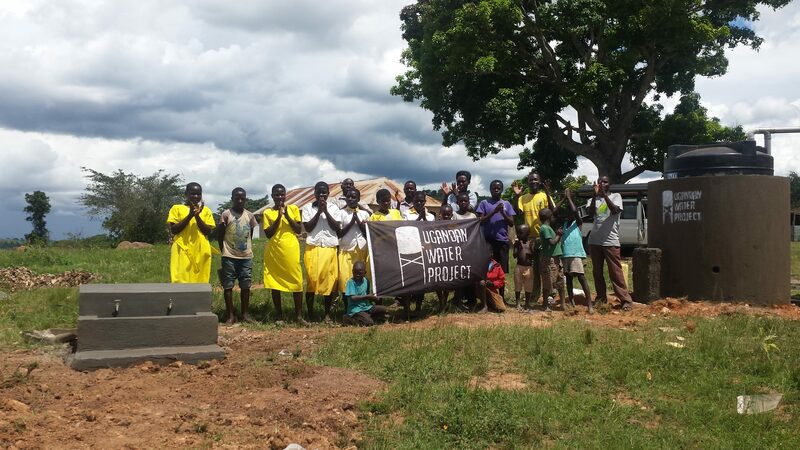 Help raise the standard of hygiene and improve health by sponsoring a hand washing station! 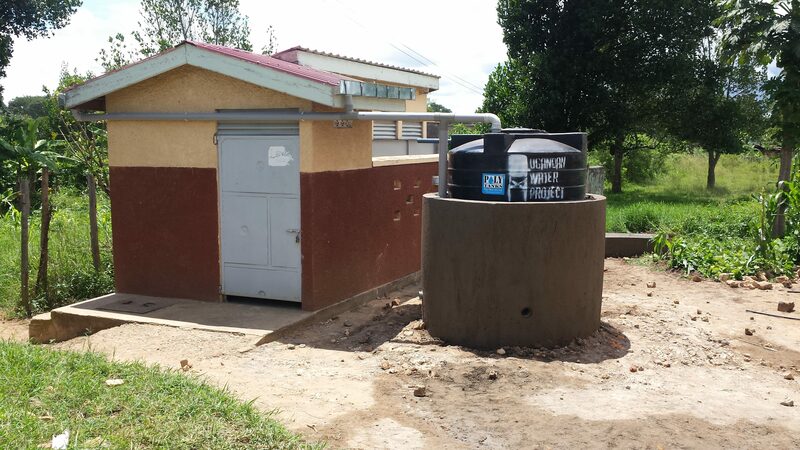 You can significantly affect the quality of available hygiene at schools in Uganda! 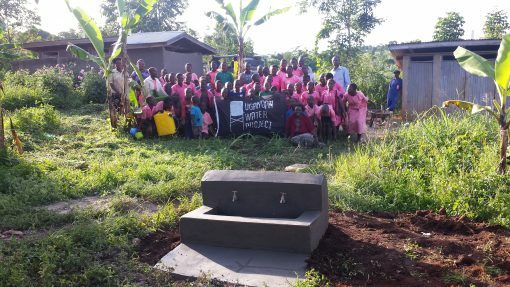 Sponsor a hand washing station – a system installed using the structure and roof of a standard latrine to catch and store rainwater. 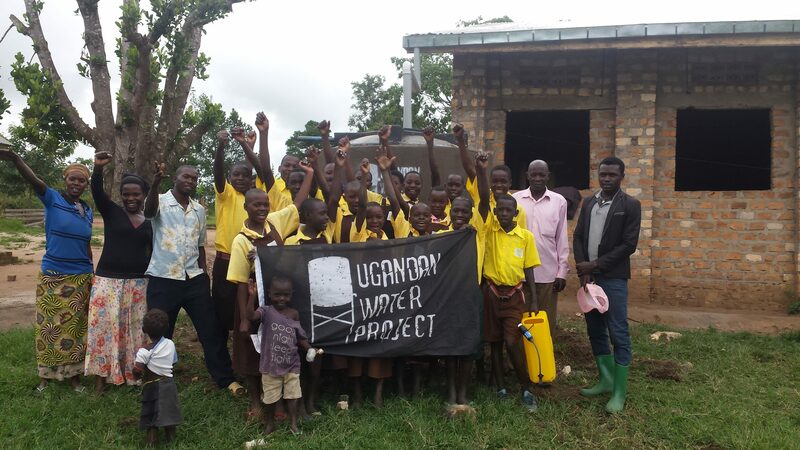 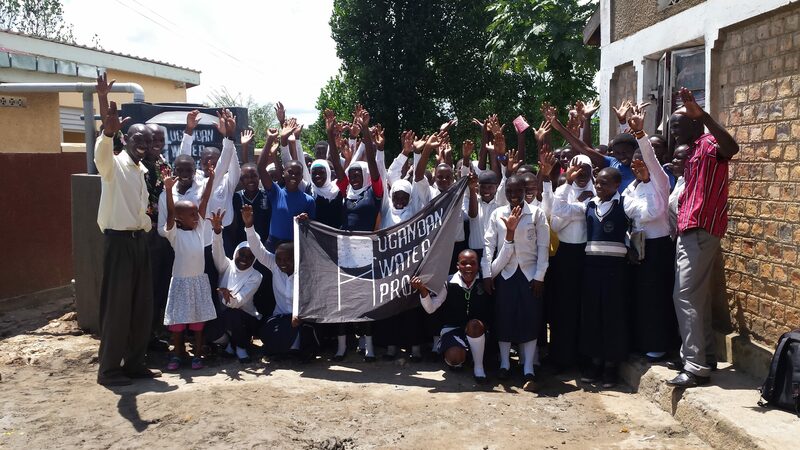 With clean water and soap for hand washing, students can reduce occurrences of disease and infection. By taking simple steps towards better hygiene practices, you can help cut the incidence of illnesses that are taking lives and taking away hours of productivity in the classroom.